We hear a lot about the magic of BELIEVING during the holidays, and my message to you for the season reflects that. 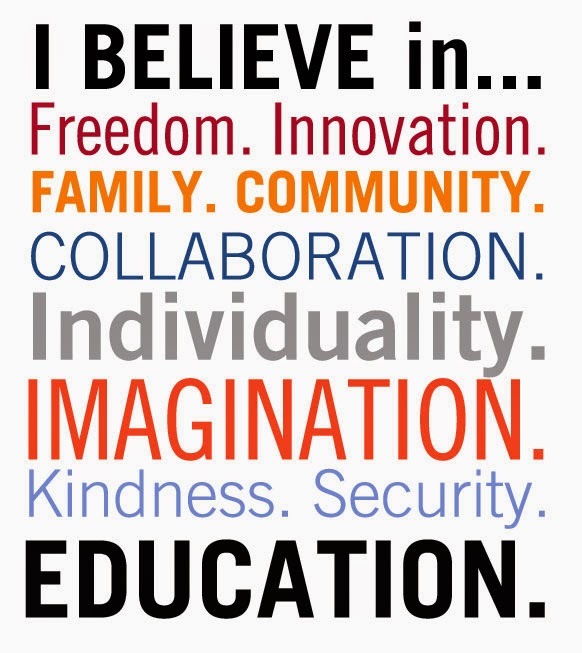 At Metro United Way, we believe everyone can achieve their fullest potential through education, financial stability and healthy lives. And that success in life starts with a quality education so that kids are ready before they even set foot in a classroom. Sadly today, 47% of children in our community are behind when they enter kindergarten. WE BELIEVE that the first five years of life are critical to brain development and long term success at learning. WE BELIEVE that every child deserves the opportunity to thrive in school and that quality early child care is critical to making that a reality. WE BELIEVE children from the most challenging conditions not only can learn but can excel given the right guidance, care and supports. WE BELIEVE that how a child starts in school is often a powerful indicator of how he or she will finish. 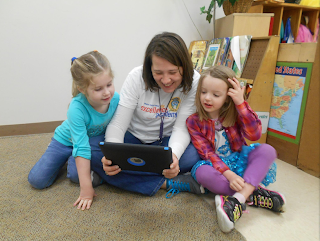 WE BELIEVE that early childhood educators are all too often under-recognized and under-appreciated. WE BELIEVE that together we can - and in fact do - change the odds for our children and that in doing so we change their lives for the better. WE BELIEVE that educational attainment is the single most powerful way to break the cycle of poverty. Wouldn't it be wonderful if we knew that every child, every individual, and every family was celebrating a successful life this holiday season? I believe this is a vision worth working for - together - because we can truly make a difference for each other and our community. And I would love to learn your thoughts this holiday season if you'll please share them in the space below. Merry Christmas and thank you for all you do to Live United! Joe is the President and CEO of Metro United Way. A native of New York City, Joe pursued a career in social work and earned his masters degree in Social Work from Loyola University. 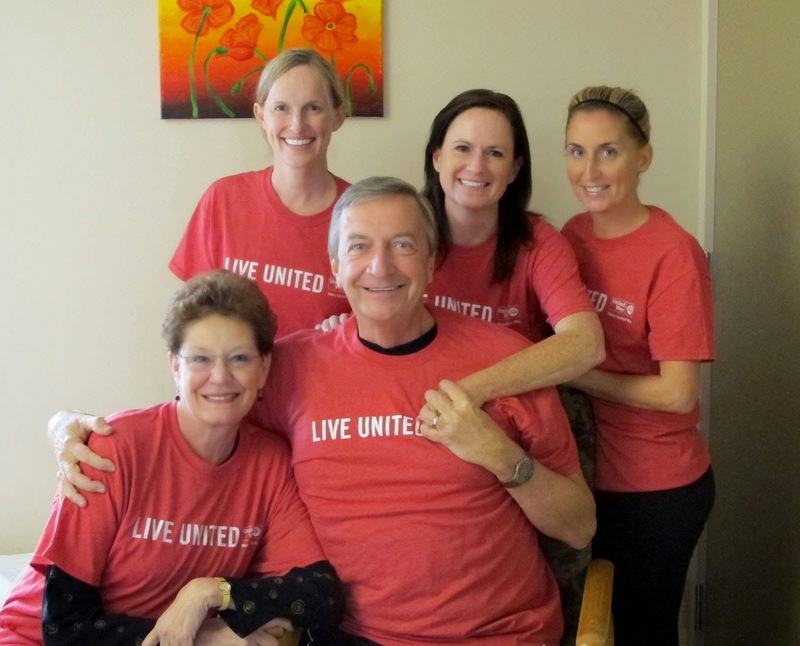 He’s been with Metro United Way since the mid-80’s where he served in several positions, including Chief Operating Officer, prior to assuming his current role as president and CEO. Joe can be reached at Joseph.Tolan@metrounitedway.org.